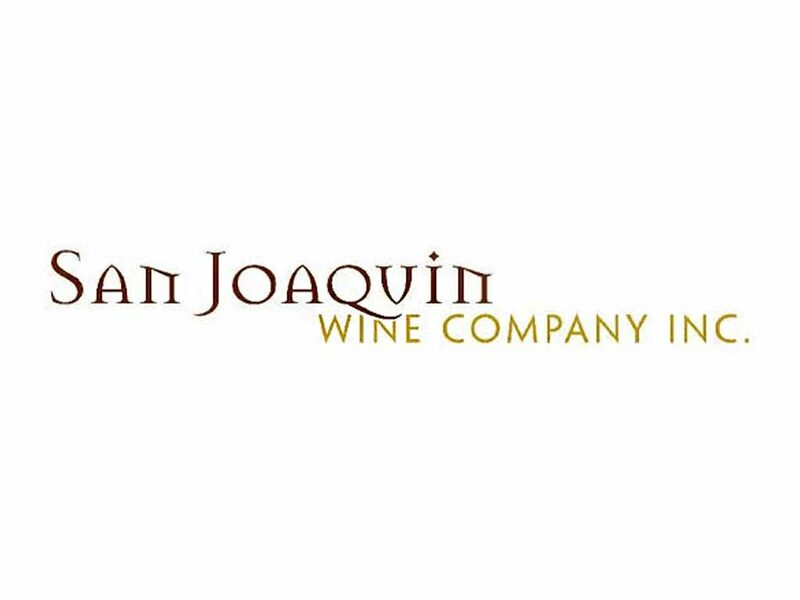 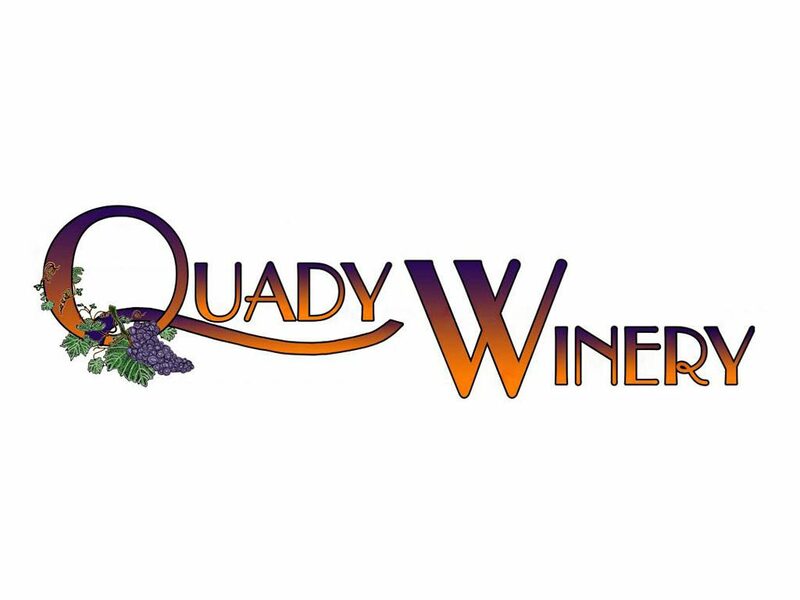 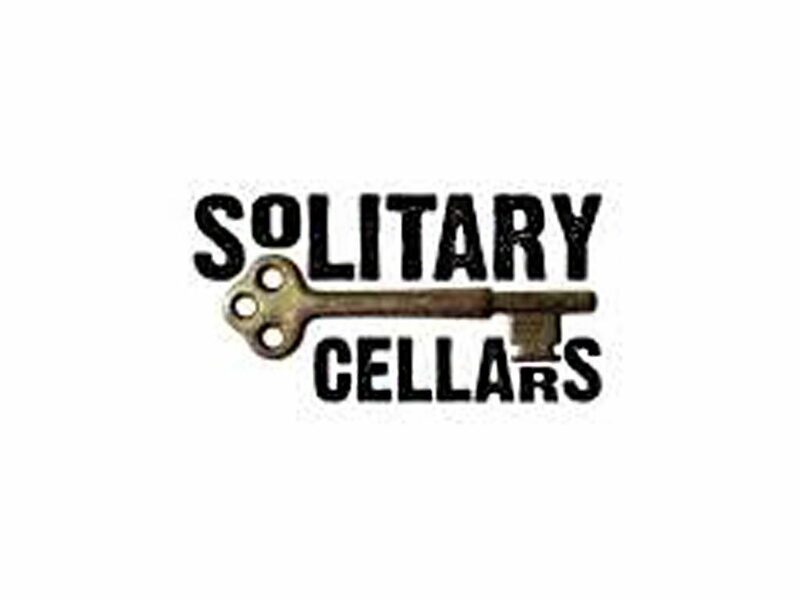 Solitary Cellars Wine Company is owned and operated by two California Department of Corrections. 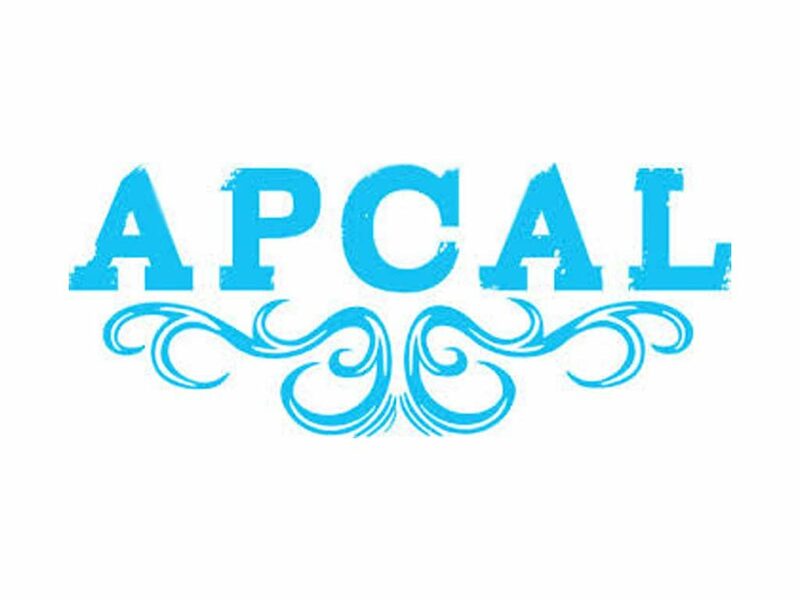 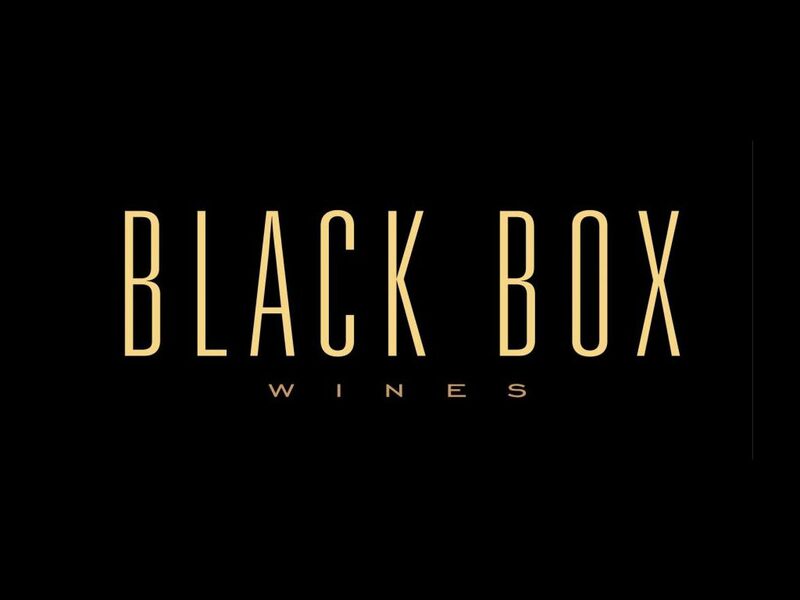 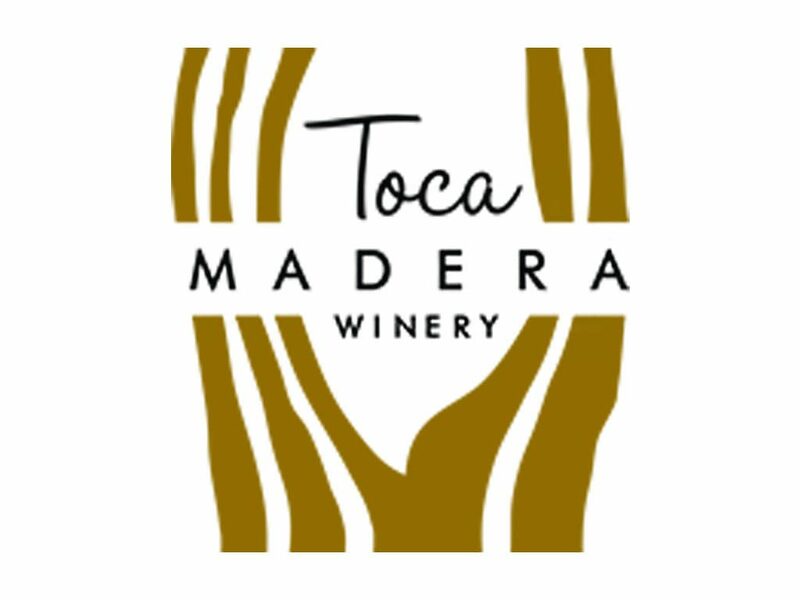 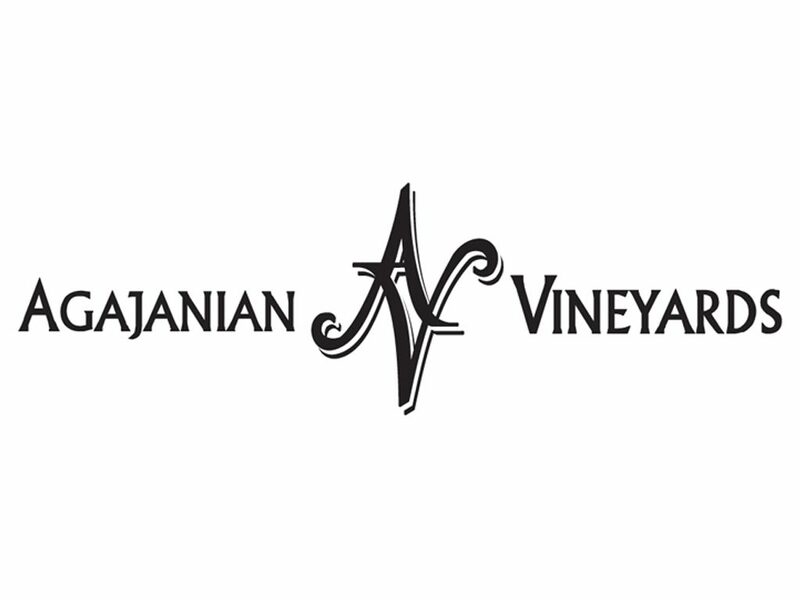 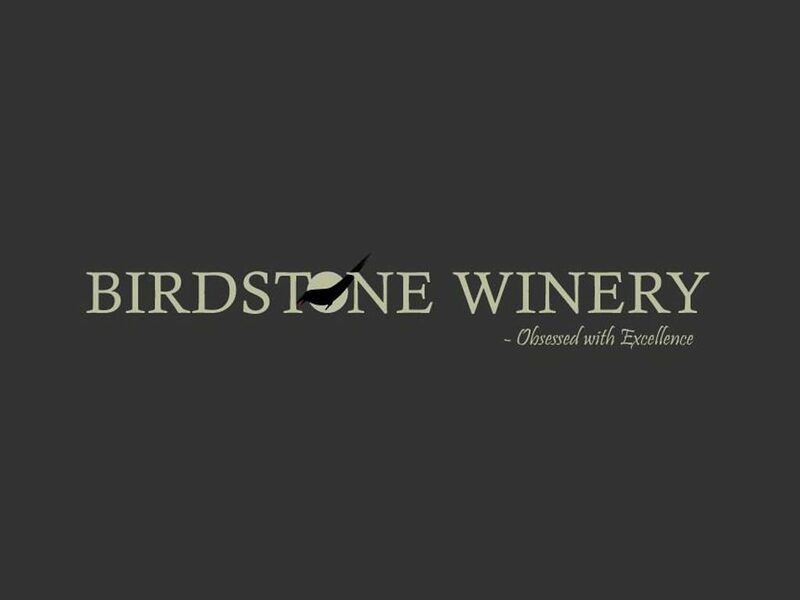 Our mission is to produce the finest wines from the finest grapes throughout California. 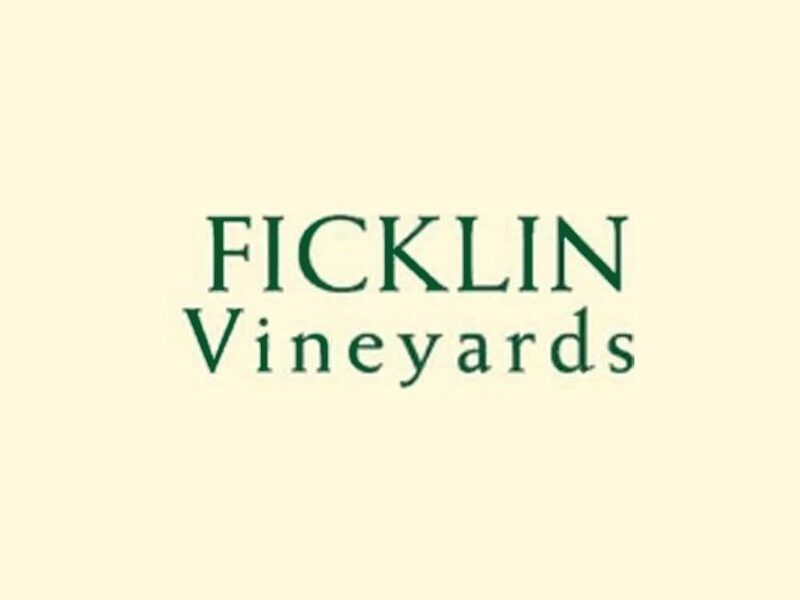 Ficklin Vineyards has always been a family owned producer of premium, medal-winning Ports and is America's oldest Port winery.